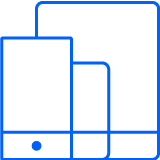 Supporting iOS 12 and earlier, IBM® MaaS360® with Watson™ enables you to manage iPhones and iPads and take instant advantage of the latest version updates with Apple device management. MaaS360 supports macOS versions 10.5 through 10.14 Mojave. MaaS360 provides simple, over-the-air (OTA) enrollment and a unified, consistent workflow to give you the visibility and control you need to manage macOS alongside other devices in your enterprise environment. MDM isn’t going anywhere; it’s only gotten better. 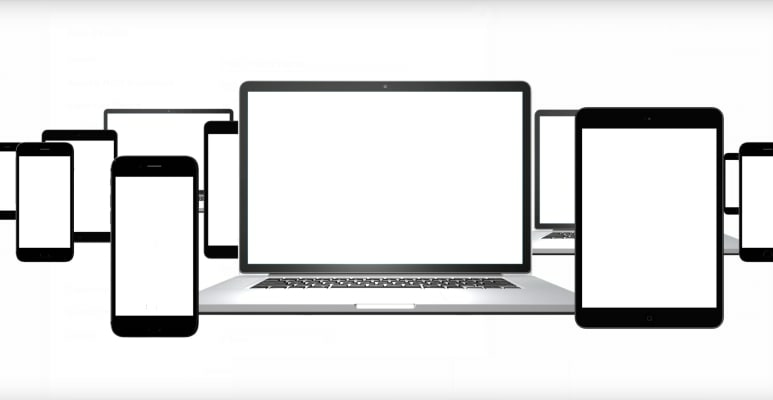 Whether you have an “all-in” approach with Apple iOS and macOS or a mix that also includes Android or Microsoft Windows devices, MaaS360 can help you evolve into the next phase of device management with our AI-infused, cloud-based platform.